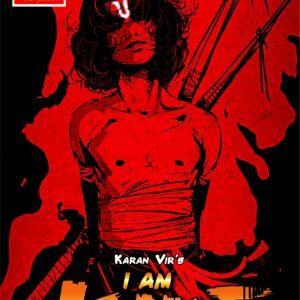 The Next title of Vimanika Comics’s blockbuster series “I am Kalki” enters an exciting and uncharted territory. 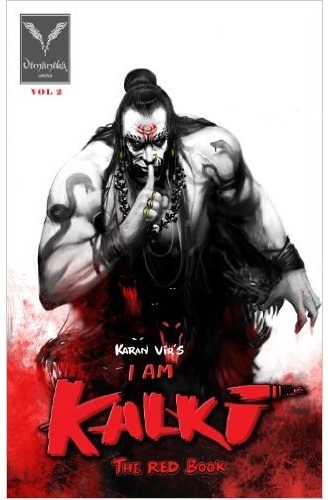 I am Kalki- The Red Book Vol 2 lays the foundation of the exciting adventures of Kalki. The Rakshasa(Demon) Kali has broken out from the deepest darkest realms of Hell. Deep in a forest, Vasuki tries to ambush Kali. The giant serpent and the mighty demon engage themselves in a deadly duel unto death. 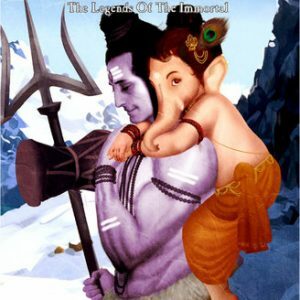 The seven sages reveal the true purpose of Kalki’s life to him. They commence Kalki’s training in the Sapta Anantha. Down on Earth, Vishnu Sharma is bullied at school and feels helpless when his action figure is broken into two. 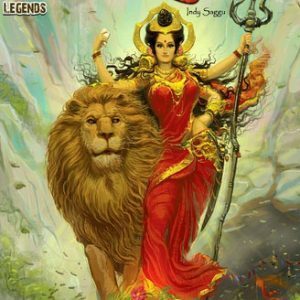 True to the spirit of the series, I am Kalki- The Red book Vol 2 is dark, high on action with a lot of mystical forces trying to prepare for Armageddon. It also gives you a brief description of all the Human Characters involved in the series. Let the adventures of the most violent God begin!